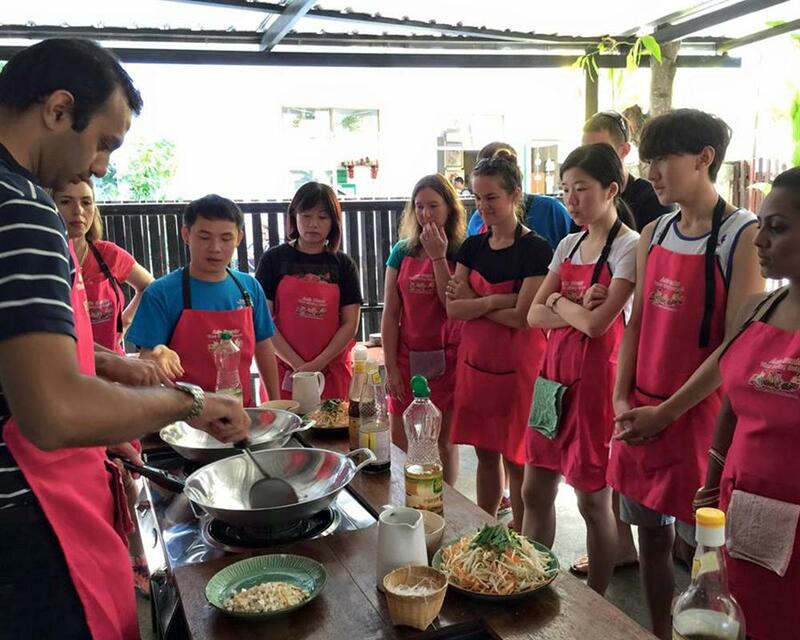 If you are one of Thai food lovers, join Asia Scenic Thai Cooking School Chiang Mai! 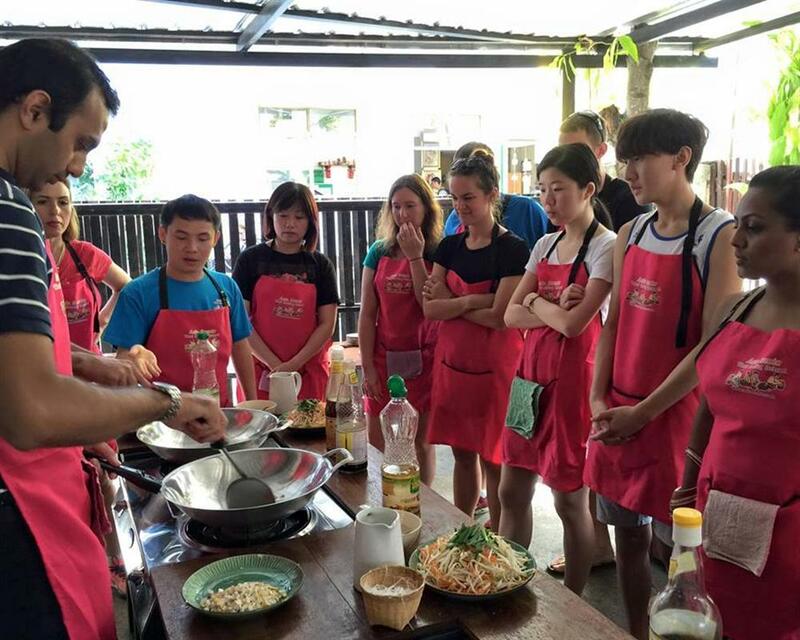 Even though there are numbers of Thai cooking schools in Chiang Mai, Asia Scenic Thai Cooking offers you more than just a cooking lesson. They rather share passion in Thai way of cooking and the charm of Thai culture. 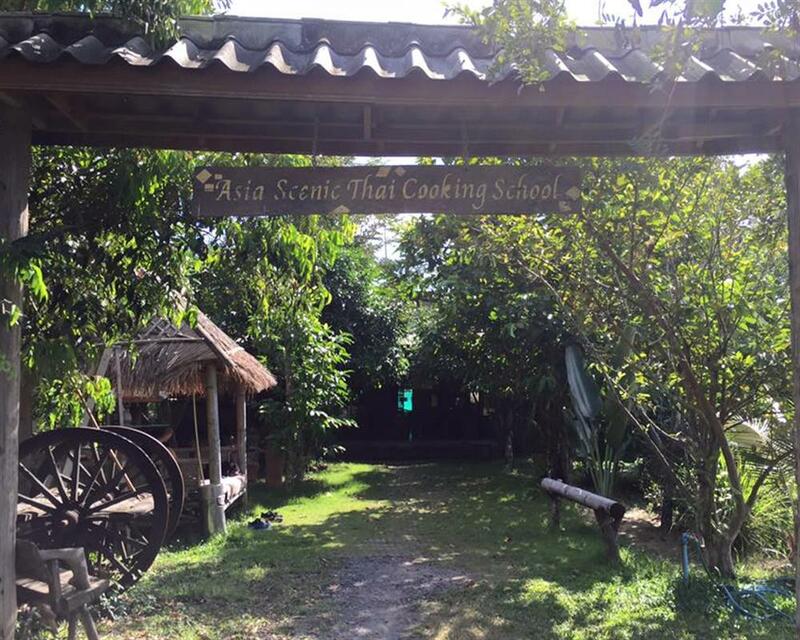 Asia Scenic Thai Cooking School Chiang Mai is different, you won’t just cook, eat, and leave. 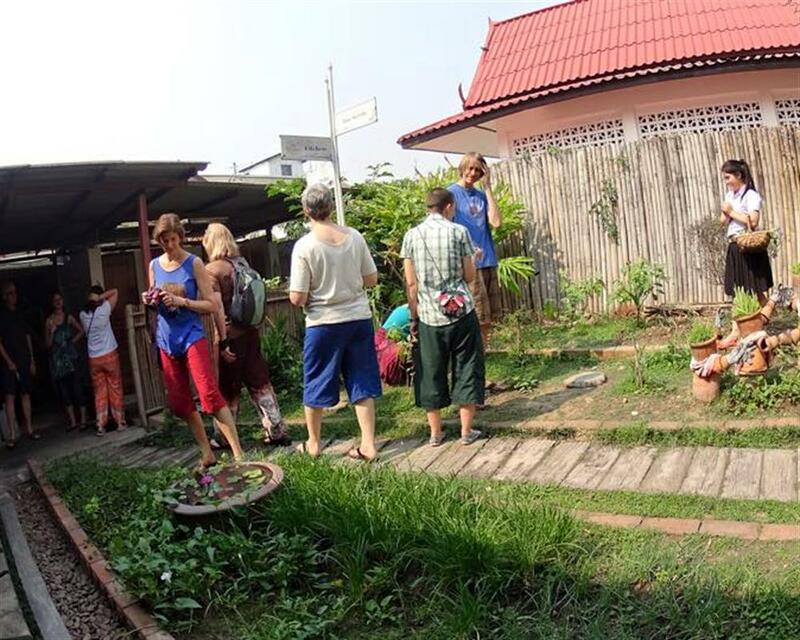 Once you are in the class, you will realize that you are learning the traditional Thai life style as well as a variety of traditional Thai performing arts. You will also learn how to grow vegetables and herbs here. 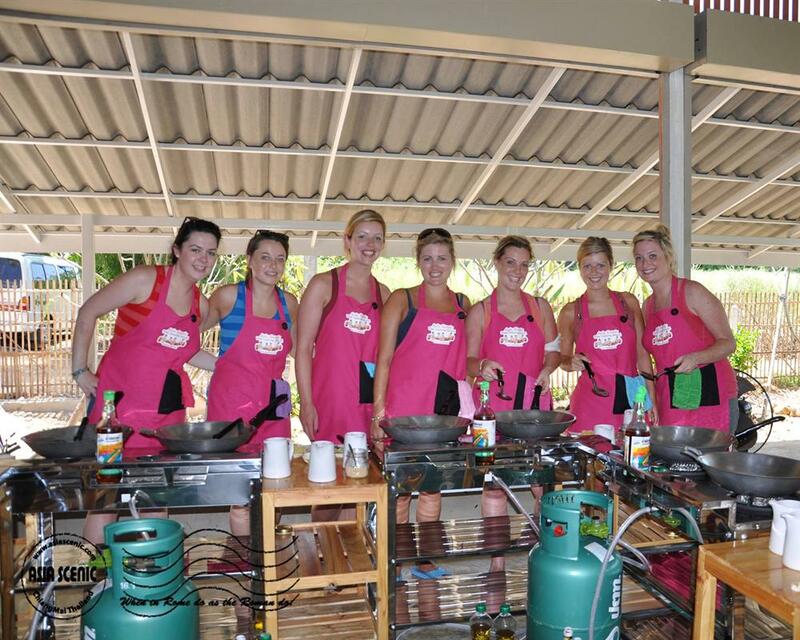 Let Asia Scenic Thai Cooking School Chiang Mai make you visit in Chiang Mai the memorable one!!! Welcome snack or fruit in season. 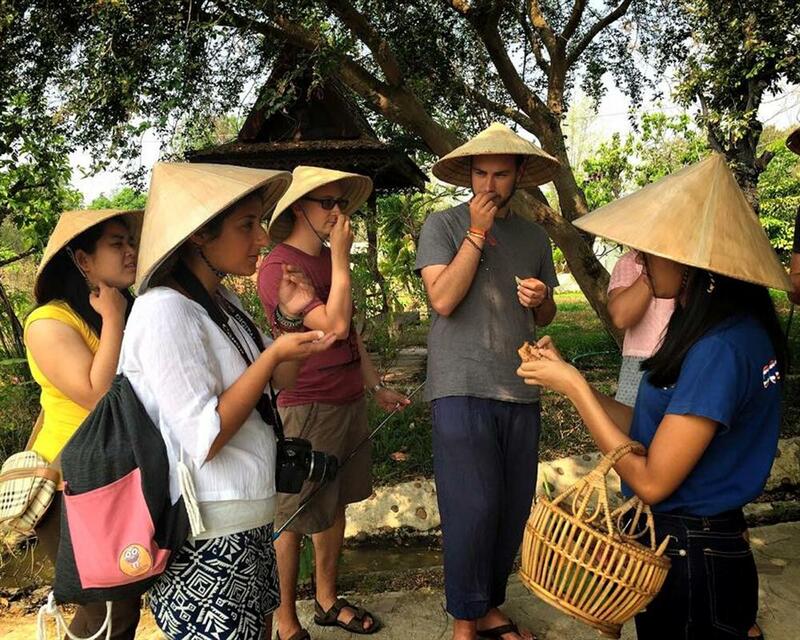 Visiting and tasting some herbs in an organic kitchen garden (Course in Town) or organic farm (Course at Farm). Show how to cook sticky rice. STAFF will meet you at your hotel lobby. 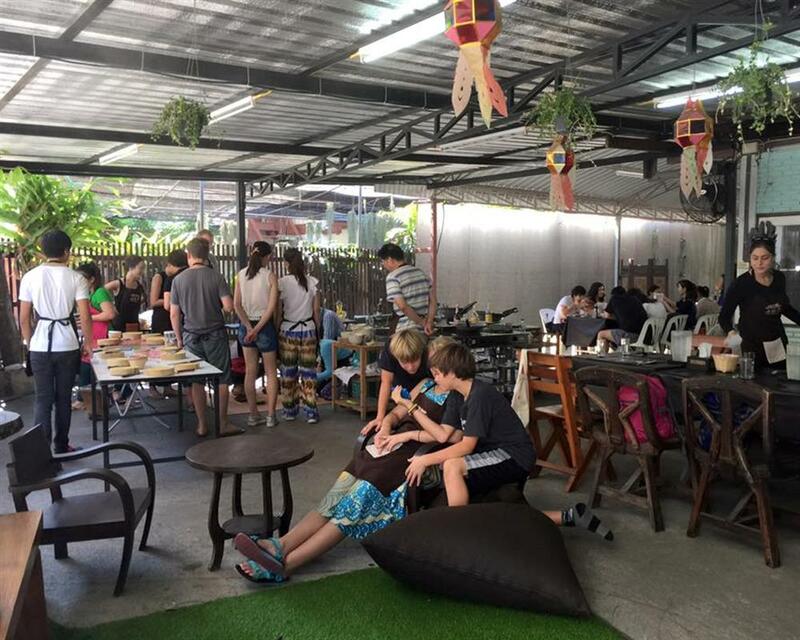 The Thai school in Town is located only a few minutes walk from Tha Pae Gate in the old city of Chiang Mai. 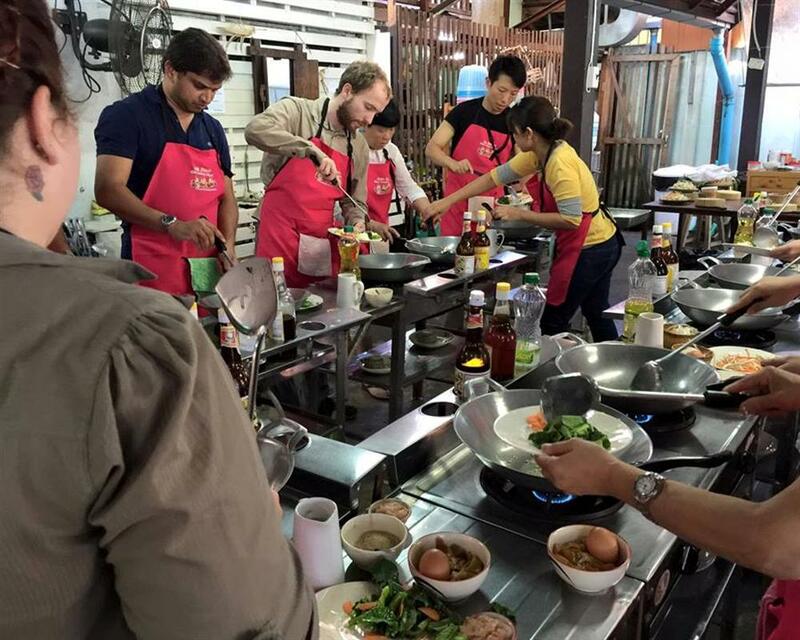 Class is conducted in English by a professional Thai chef. Offer Full day and Half day (morning - evening) with an organic kitchen garden in the city. Although we live in town with a small area but we can plant some herbs some vegetables for our family. You might get some idea like this at home. On the located 1.6 acres, there are more than 20 types of plants and you can see the local life style with the New Theory of Agriculture, Philosophy of Sufficiency Economy from His Majesty the King - it serves as a set of principles or guidelines on the proper management benefit for farmers who own a small piece of land. If you like to touch more nature, I think farm class would be nice for you. You will proud of your food because you will know where is the vegetables come from in an organic way. Half Day Course: 5 dishes. Full Day Course: 7 dishes. 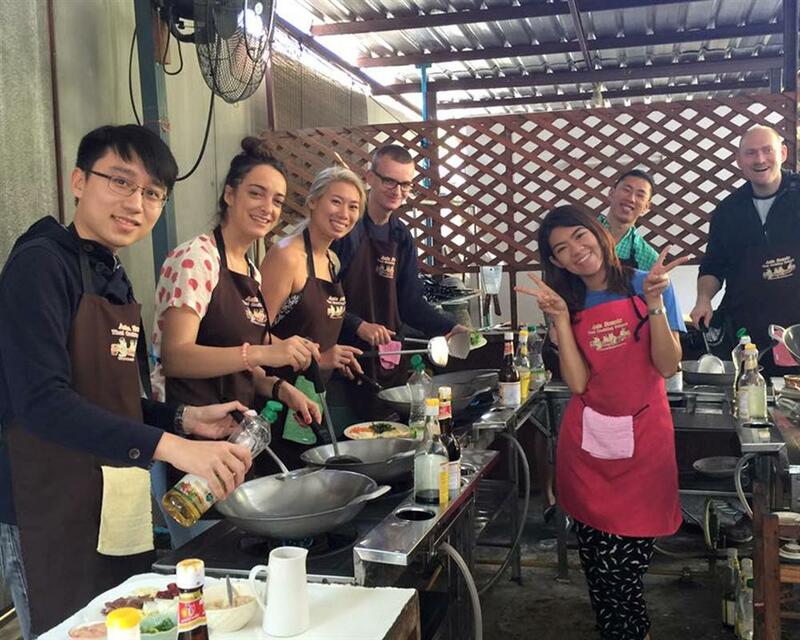 Thai cooking class is very fun time for me. I enjoyed the cooking time, shopping at the market was fun, preparing the food as well. 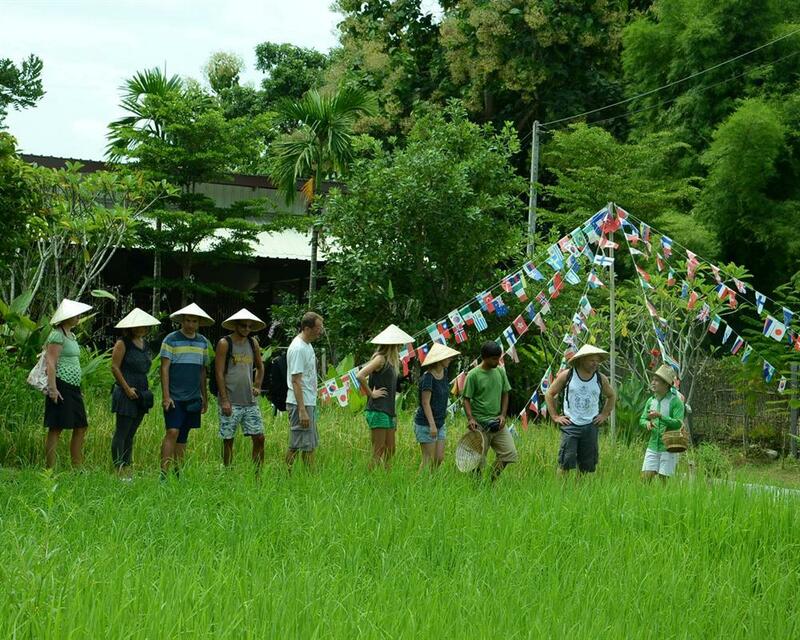 Friendly for group and family who love leaning new culture and gastronomy. 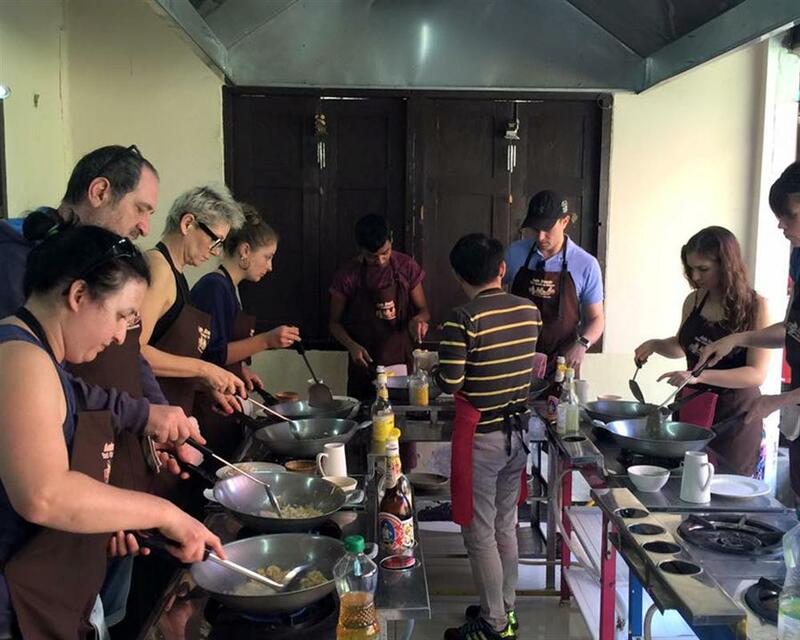 This is one of the best cooking classes ever! Booked online with a good price. If you wanna know more about Thai food, this is the best way to know and you get to share what you have learned when you go back home. Staff in the Asia Scenic school were also really helpful and friendly. Really enjoyed with many activities there. it we done the full day course that was a lot of food you get to eat what you have cooked. Great setting, fun knowledgeable teacher. We recommend getting your class at this school. We had so much fun cooking Thai food here. The staffs were really friendly and the teacher explained us very clearly. 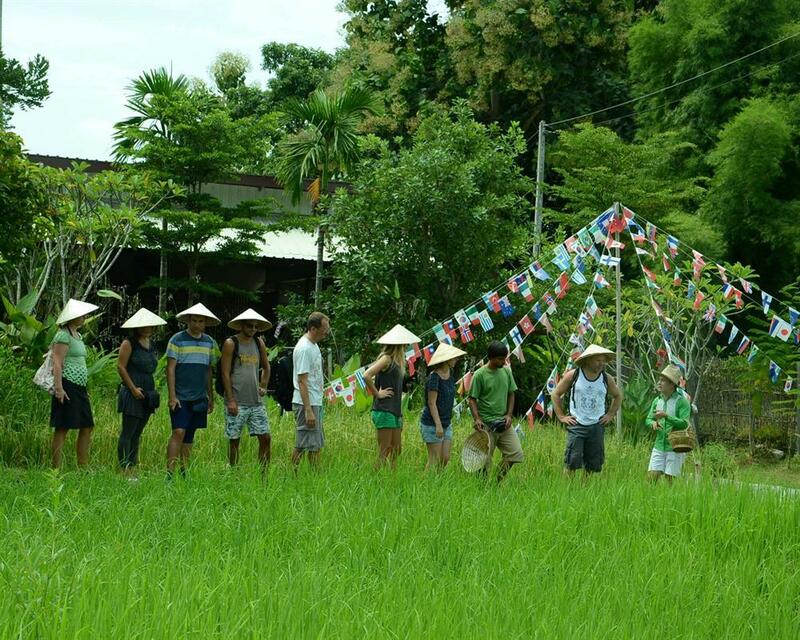 We had organic farm tour that we can learn about local ingredients and after that we cooked with those fresh ingredients. It was awesome!! !